This entry was posted on 4th February 2019 by David Whitehouse. 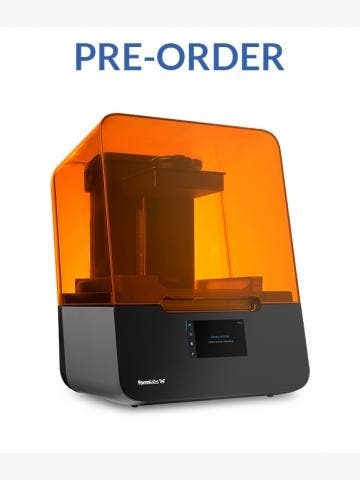 This recorded webinar by Formlabs teaches you about what can be achieved with Stereolithography and how it differs to other 3D printing technologies such as FFF or DLP. Kevin Gautier takes you through their range of engineering resins (each with its own unique properties) which can be used to create high definition, functional 3D prints. 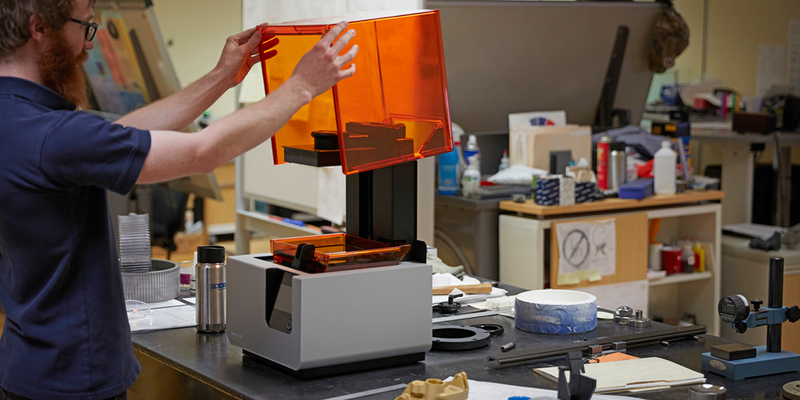 How SLA 3D printers deliver accurate and precise prints with tight tolerances. 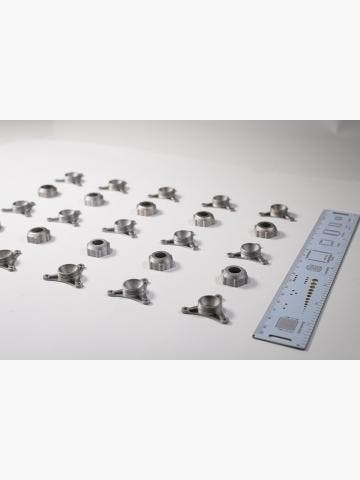 The advantage of using Stereolithography over other technologies. Some real life examples of how SLA can be used in engineering. 3D printing jigs and fixtures. 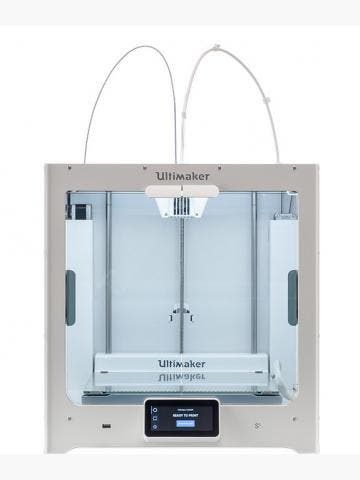 How to calculate ROI and justify the purchase of a 3D printer.